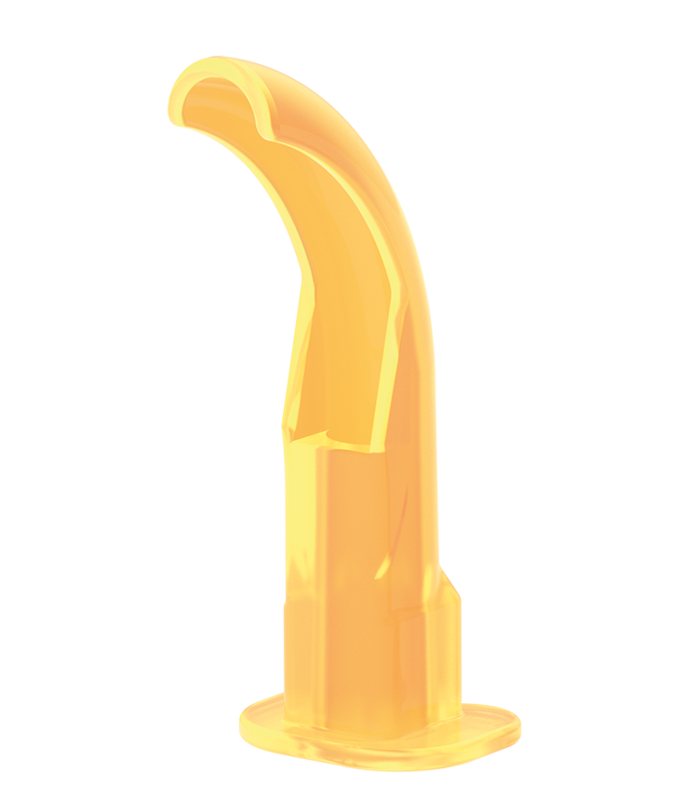 An airway adjunct that prevents the tongue from obstructing the airway, whilst an integrated bite block protects from occlusion. 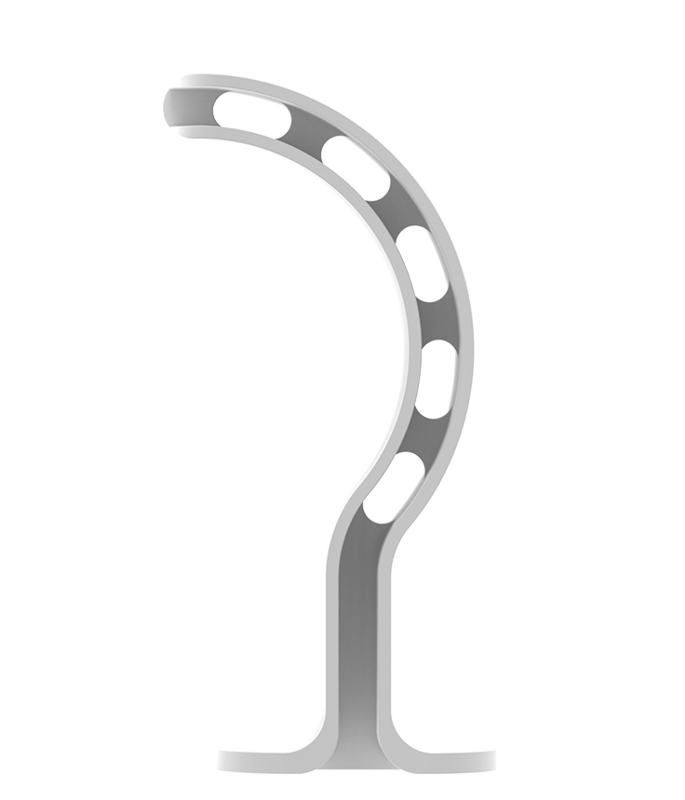 For easy insertion, minimising the risk of patient trauma. Size is clearly visible on airway aiding quick and easy verification. Individually packaged and single-use. Supplied sterile to reduce risk of cross-infection. 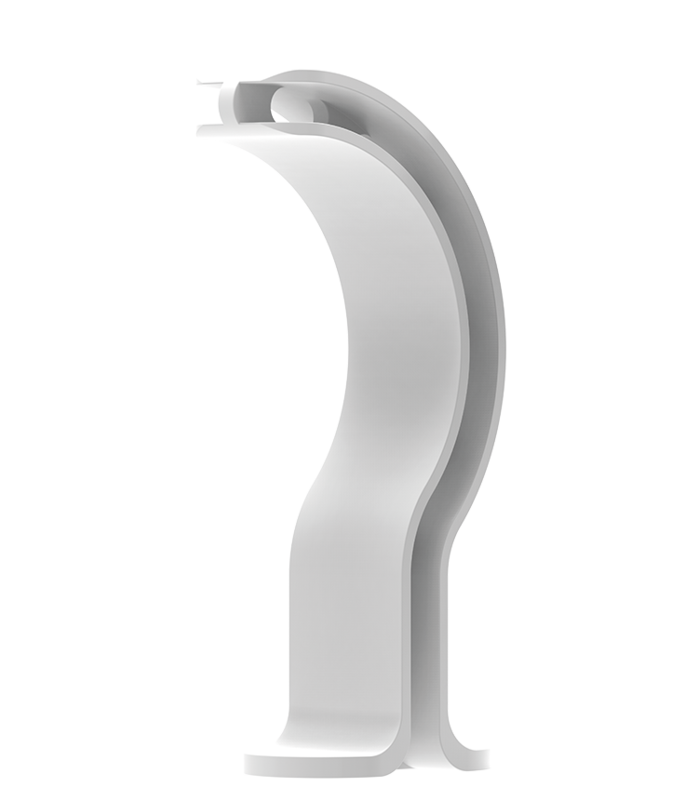 Prevents patient from occluding the airway by biting down. 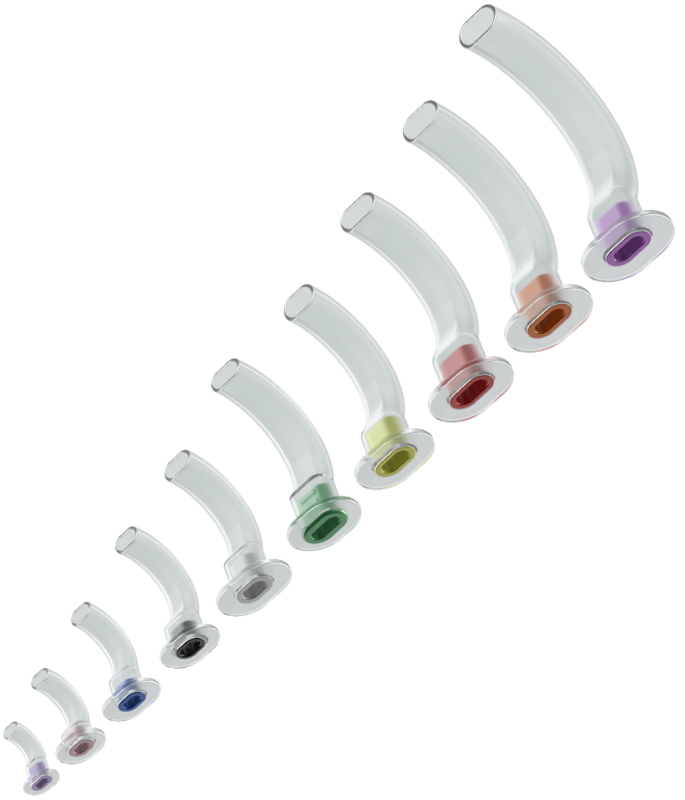 Colour coded according to BS EN ISO 5364:2016 for ease of indification and catheter size. 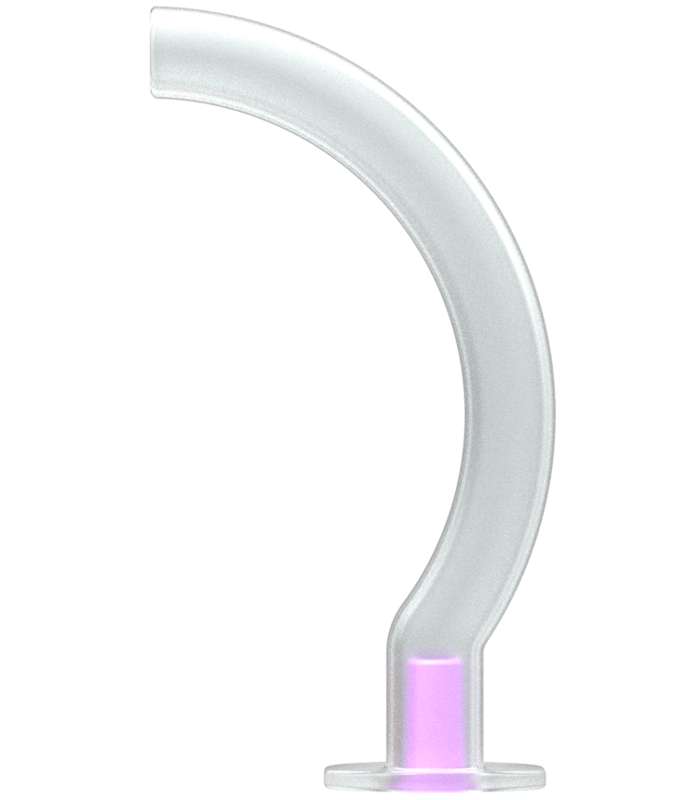 Opening on the distal half of the lingual surface, provides a conduit for fibre-optic guided intubation. 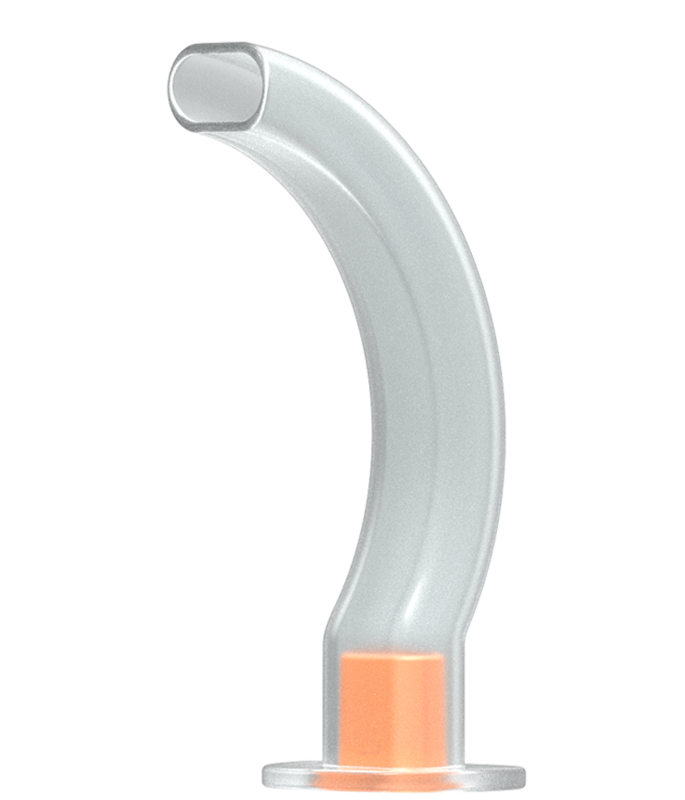 Side channels enable use of suction catheters without obstructing the airway, allowing for additional air flow.